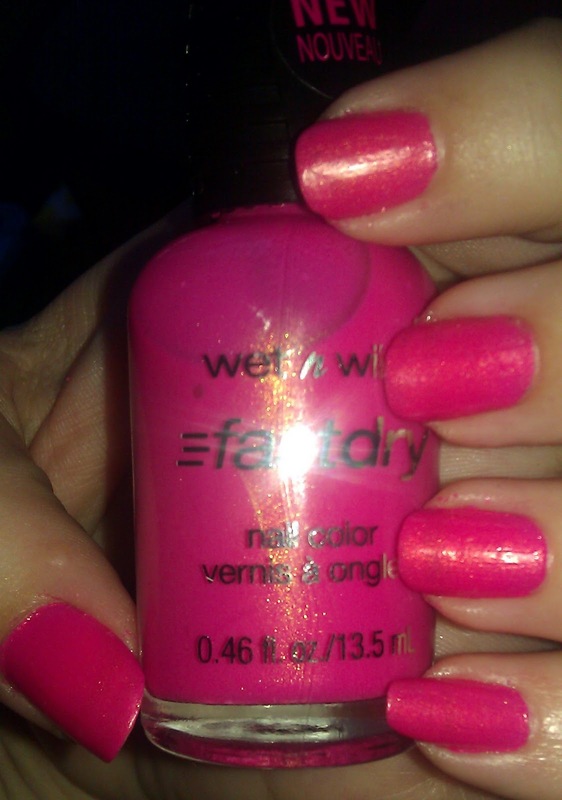 Before I open up into a tiny rant, let me say this is one of the most creative polishes from the Wet n Wild Television line. Pink jelly? Creamy semi-matte finish? Subtle golden sheen? Fluorescent pink? Definitely not a repeat in my collection. My issue? The name is SO off that I thought someone had mixed up the labels between How I Met Your Magenta and another shade! Just one of my tiny pet peeves. in fact, I’m working on putting together a list of mismatched beauty product names haha. Enough about that, check out these swatches! Gorg right? So different! Seen here with 3 coats as I could still see through a bit after 2. I’m very happy with the outcome! The girls at my preschool are going to love this! 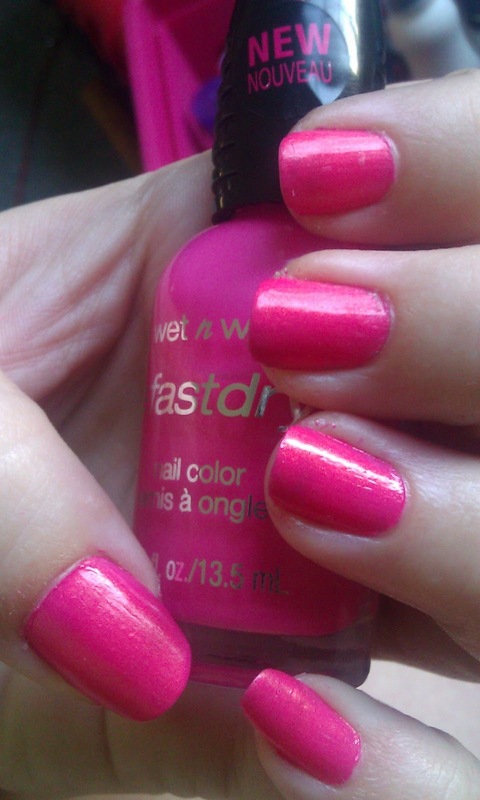 They refer to my nails as Barbie Nails when I wear my pinkest pinks! 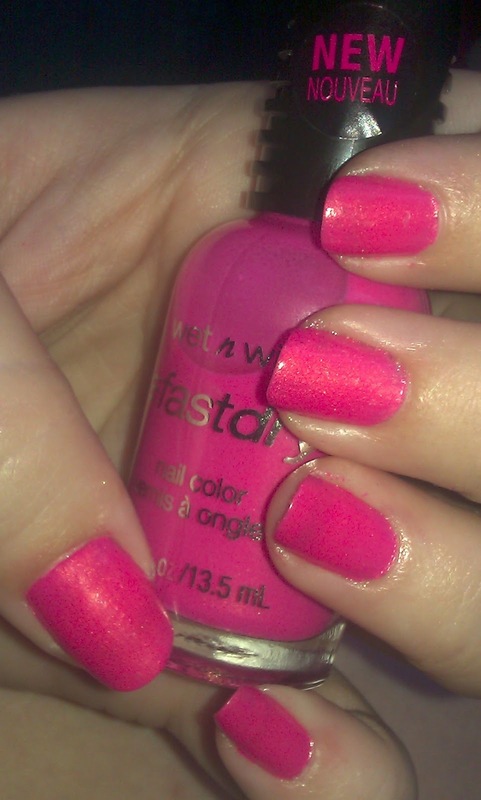 Do you have this polish and love it? Something similar?